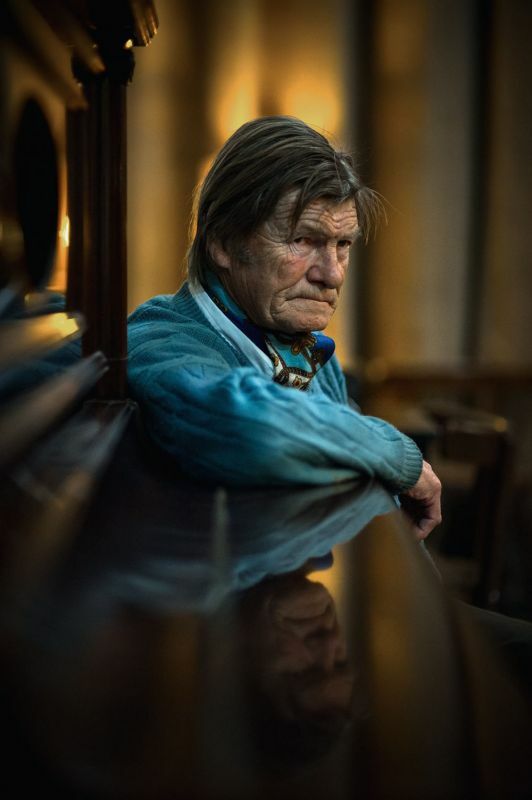 It was the last big project of the circumnavigator and author Klaus Hympendahl. Known for his books and articles about his sailing adventures, he has been intensively involved with tango for the past 10 years. Klaus Hympendahl was himself a passionate dancer and has regularly travelled the Mecca of the scene, Buenos Aires. 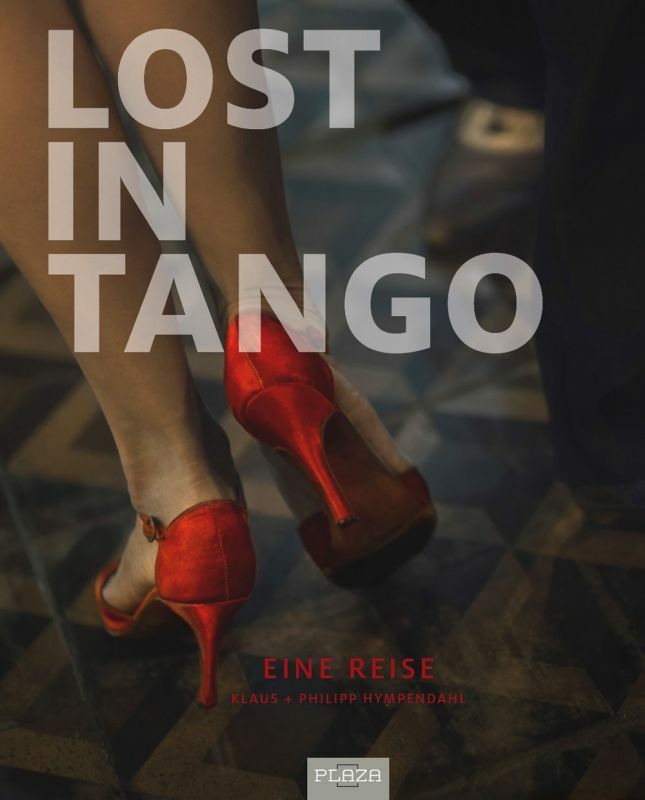 Together with his son, the photographer Philipp Hympendahl, he worked on the book "Lost in Tango". 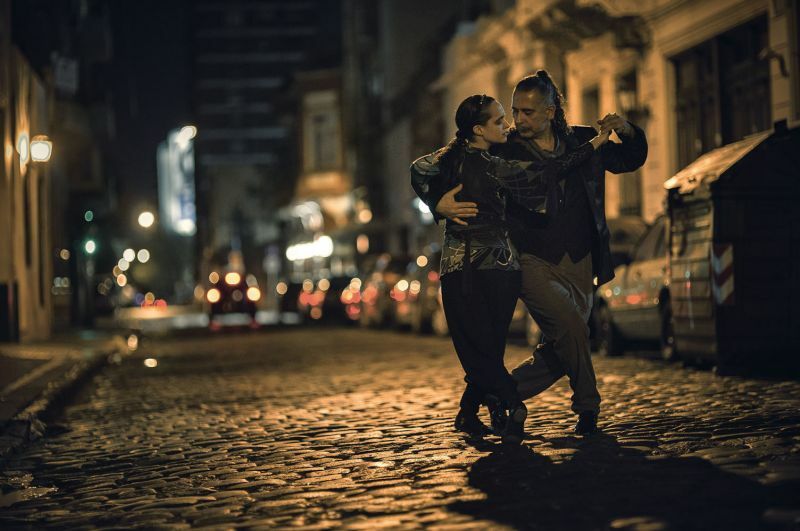 Father and son travelled the tango scene in Buenos Aires and spent long nights at various milongas. 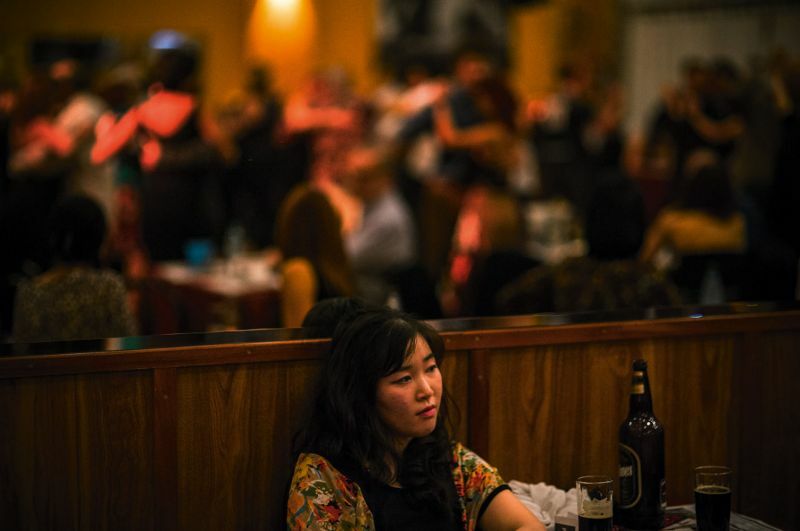 The older and author mostly danced for "research purposes", the younger slowly approaching the tango through the camera's viewfinder. Shortly before the completion of the material Klaus Hympendahl died suddenly on his last trip to Argentina after a short illness. Now it was up to Philipp Hympendahl to complete the joint work without the initiator. The designer Delia Fricke was a great help on the conceptual path. It is thanks to her, Heel-Verlag and the commitment of Philipp Hympendahl that such an impressive book was created. 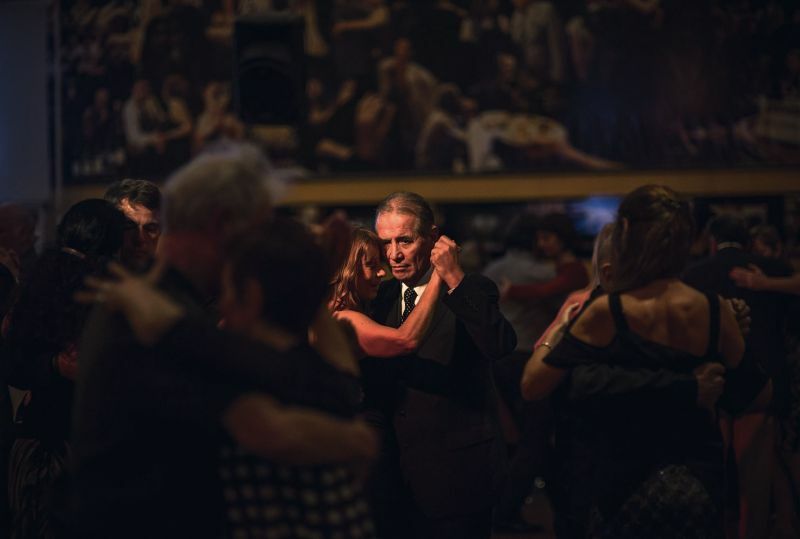 "Lost in Tango" captivates with emotional descriptions and unique images of the tango scene in Buenos Aires. 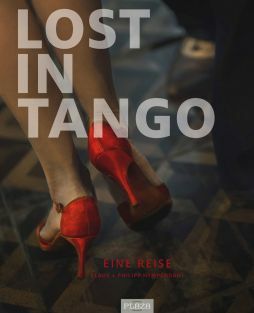 Words and pictures merge to a very special complete work and invite to a unique journey into the world of Tango. 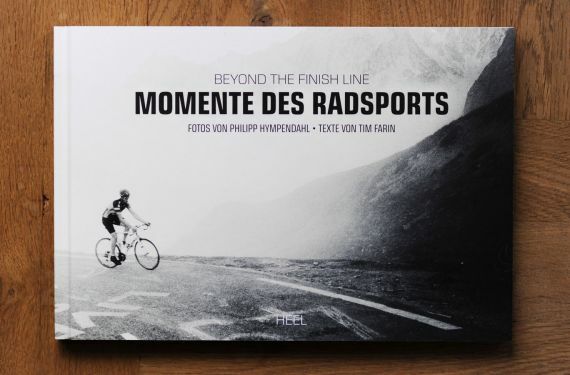 The book "Momente des Radsports" (Beyond the finish line) has now been published in German by Heel Verlag. Hympendahl's fascinating photos tell the stories at the edge of the racing circus, they open up an almost unimportant view of the racing events off the finish line and are therefore so breathtaking. 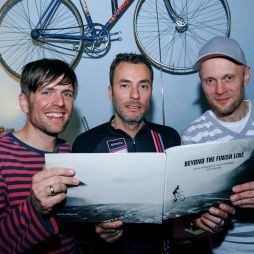 Small, pointed, essayistic texts by the journalist Tim Farin complement this impressive homage to cycling.